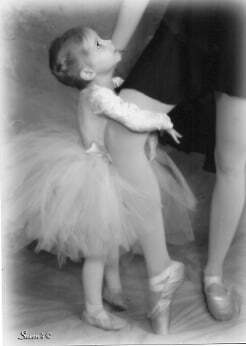 Dena Morley was classically trained under the direction of Marie Vogt and Velta Chernonok at the Toledo Ballet Company. Dena became a ballet company trainee at age 14, an apprentice at 15, and a full ballet company member at 16 years old. She had the pleasure of performing in the Nutcracker Ballet for 11 years, Les Sylphides, & Romeo & Juliet, just to name a few. After having a back injury in a car accident, Dena did not continue to pursue her professional dancing career. Instead she continued dancing for the joy of it and graduated from Miami University with a Bachelors of Science in Elementary Education (K-8). After teaching 4th grade for 3 years, Dena decided to stay at home with their 3 children and ran a tutoring business out of their home. Dena began teaching ballet at The Cincinnati Ballet Otto M. Budig Academy in 2010 and continued through 2017. She enjoyed pairing her passion for teaching with her love of ballet so much that she opened up her own ballet studio, Ballet with Ms. Dena, in 2010. In 2015, Beyond the Barre opened & relocated at the Wyoming Middle School. Since 2017, Beyond the Barre classes have been offered at the Wyoming Rec Center. Dena Morley has choreographed & produced over 14 original, full length ballet productions. Heather Yee has been dancing for over thirty-five years and has 15 years experience with dance instruction and choreography. She has worked with multiple age groups, from young children through adults. She has studied various styles through her life, including ballet, modern and tap, but her main passion and focus is in jazz. Heather has her degrees in elementary and special education, and chose to work in the field of adults with disabilities, yet she danced all through college in various capacities. She is able to combine her love of dance and teaching background into a style that is adaptable and fun for people at all ability levels. Her teaching brings a fusion of styles based in technique and joy of movement. Heather lives in Wyoming and is married with two children. 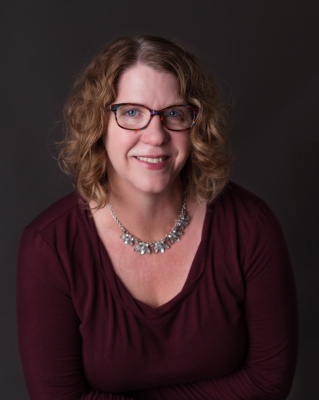 Heather has been recently elected to serve on the Wyoming Board of Education. Karla Finger Coghill has been teaching dance for over 30 years. 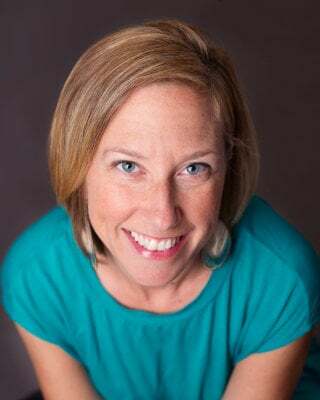 From 1999 to 2015 she was the Artistic Director and Choreographer for Sidelong Dance Company a non-profit performance company based in Winston-Salem, NC. Karla received her M.A. in Dance from American University where she was honored with a graduate teaching fellowship as well as the Evelyn Swarthout Hayes award for her outstanding contribution to the arts. Prior to founding Sidelong Dance, she performed extensively with Washington D.C. companies Shadowdance and D.C. Dance Theater. 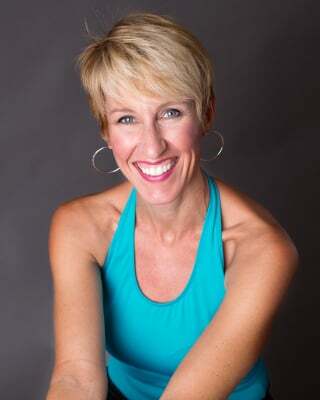 She has taught dance at American University, University of North Carolina Greensboro, Wake Forest University, and Salem College as well as numerous dance studios. Emma started dancing at the age of three. For eleven years, she trained, danced, and performed at the Otto M. Budig Academy of Cincinnati Ballet, in the school and with the professional ballet company. She attended multiple summer intensive programs including Cincinnati Ballet and Pittsburgh Ballet Theatre. After graduating high school she got her Bachelor of Fine Arts in Ballet and a minor in Business Management at the University of Cincinnati College-Conservatory of Music on scholarship. During her studies in college she taught ballet and choreographed at various dance studios including Dance Prestige, Emerge Cincinnati, and Cincinnati Ballet. She was a part of an organization called Movement Exchange that taught dance to underserved communities domestically and abroad. She is so happy and excited to be joining the Beyond the Barre faculty and looking forward to this year. Tiffany is a graduate with her Bachelor's in the Fine Arts from Northern Kentucky University. She has performed as a dancer/tumbler/aerialist with Royal Caribbean International. She's a former four year tribe member with Exhale Dance Tribe located in Cincinnati, Ohio. She has performed in Crossroads Church annual Christmas show Awaited for four years. She danced during a performance by Olafur Arnalds hosted by Contemporary Arts Center. She was selected amongst other contestants to perform in ESPN2 Disney Parade in Orlando. At Northern Kentucky University, she co-choreographed their production of Arabian Nights and performed in Dance Concert 12, 13, and 14. Just recently she performed in The Children's Theatre production of Tarzan, the stage musical (gorilla ensemble/tumbler) and The Cat in the Hat as Thing 2/Kitten 2. Jaiden is the artistic director, Dena Morley’s, daughter. 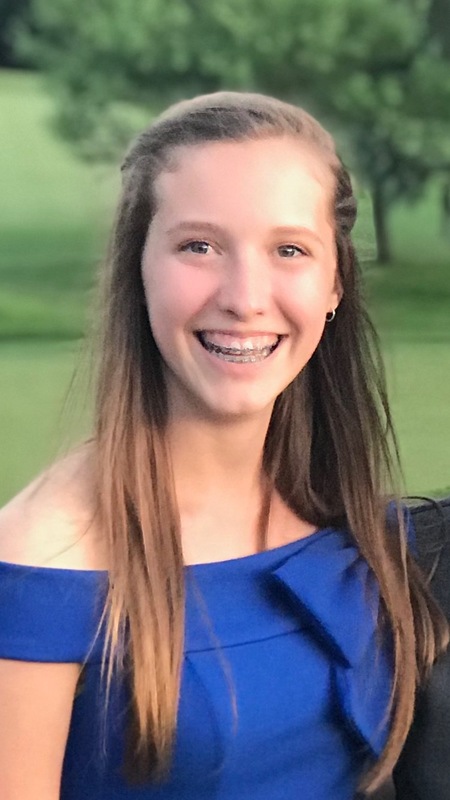 She is 14 years old and will begin to dance at Le Jeune Dance Studio this upcoming season, in addition to Beyond the Barre. She started dancing at the age of 3 and danced at Cincinnati Ballet until age 13. She has performed in Cincinnati Ballet’s production of the Nutcracker for seven years and many other spring ballets they have put on. Jaiden has done Nashville Ballet’s Summer Intensive for two years now and absolutely loves it! She has enjoyed choreographing most of Ms. Dena’s recent performances and assisting her while teaching classes. Jaiden has been helping out in the studio since she was very little and has picked up a few tips and tricks with the kids along the way. She is very excited to start teaching a class of her own and bringing a little of her own magic and love into the kids' lives. Jaiden hopes to become a professional ballet dancer and in a company or maybe become a choreographer. She loves seeing students create the image she was thinking of and really bringing it to life. There is just something truly fabulous about it. Jaiden has danced at Beyond the Barre from the very beginning and is excited to start teaching as well as continuing her dance training there. 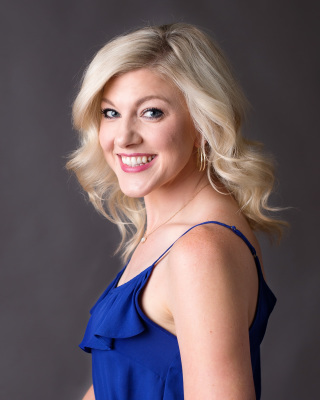 Rachel originally hails from Cincinnati and received her BFA in Musical Theatre from Northern Kentucky University. Regional: Damn Yankees, Tarzan, First Date, Godspell, The Best Little...,42nd Street, Steel Magnolias, Les Miserables, Sweet Charity, Young Frankenstein, A Chorus Line, Beauty and The Beast, Annie, Anything Goes, Fiddler on the Roof, A Funny Thing Happened on the Way to the Forum, How to Succeed…, The Will Roger's Follies, Spamalot, Meet Me In St. Louis, Home For The Holidays, I Love a Piano, Bedroom Farce, Jesus Christ Superstar, West Side Story, Jack!, Snow White, Cabaret, High School Musical, Once Upon a Mattress, and Bells Are Ringing. Rachel can also be seen in The Sundance Channel's series Ringtone and Table For Five's Divine Will. Asian Tour: lounge At The a Edge of Heaven. Choreography: BurgerTown: Commonwealth Theatre Company, Godspell Jr : The Children's Theatre of Cincinnati, Once On This Island Jr : The Children's Theatre of Cincinnati. STAR Camp 2014: The Children's Theatre of Cincinnati, Awaited (assistant choreographer), Crossroads’ Halftime Shows, “Everybody Come On” for Secret‘s Mean Stinks Campaign, “Love Beats” for Crossroads KC, The Manhattan Dolls, Crossroads’ “Like a Boss”, Unpolished’s “Wild Things”, Once On This Island: NKU(co-choreographer), Working: NKU(co-choreographer), as well as numerous dance teams, show choirs, and dance concerts.